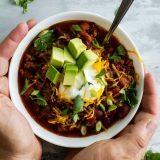 This easy Crock Pot Chili recipe only takes about 15 minutes to prep before you slow cook it all day long for the best crock pot chili. 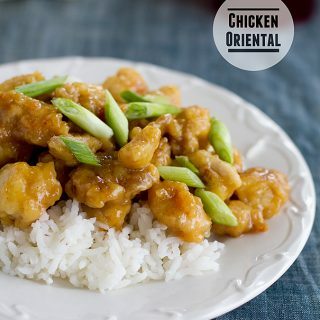 Mild enough for the whole family, but still packed with tons of flavor! As the seasons start to change, the first thing I start to crave (after pumpkin in all the things) is chili. My daughter actually really loves chili, and will often beg me to make it for her. Well, there isn’t a shortage of chili recipes here, but this is such an easy crock pot chili recipe which makes it the one that I make most of the time. I think the secret to this recipe is the use of the juice from a jar of pepperoncinis. It’s not a lot, but I feel like that takes this recipe from good to great. I also love that this is a crock pot recipe. 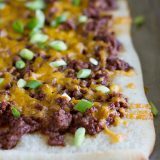 It is so easy to make this in the morning and have a wonderful chili dinner that night. This chili is quite thick, so if you don’t like your chili really thick, I would suggest adding more tomato sauce. It’s not very spicy, so feel free to add in more chili powder to give it more kick. And like most chili recipes, it is much better the next day! 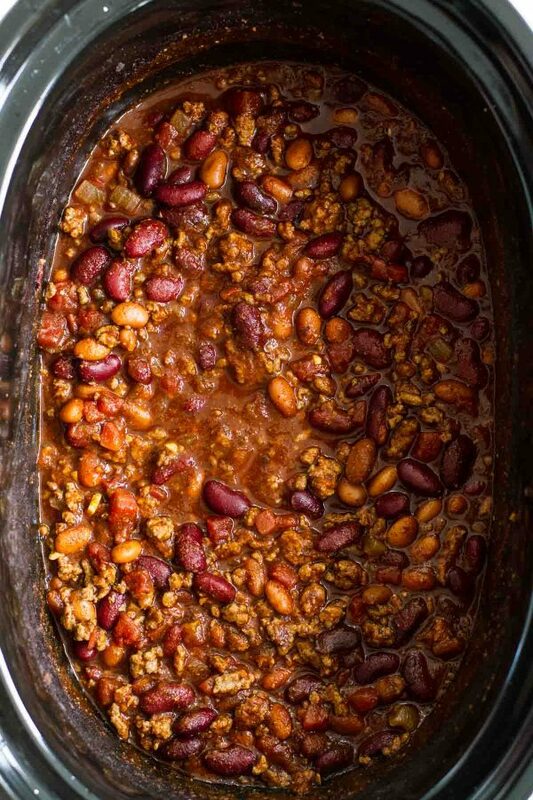 This Crock Pot Chili is very simple! It does take a little bit of prep work, but it is all worth it in the end. Start by cooking your onion and garlic, then browning the ground beef. This needs to be done before the beef goes into the slow cooker. Once the beef is cooked, all of the remaining ingredients get added to the crock pot, along with the cooked beef. Cook the chili on low. 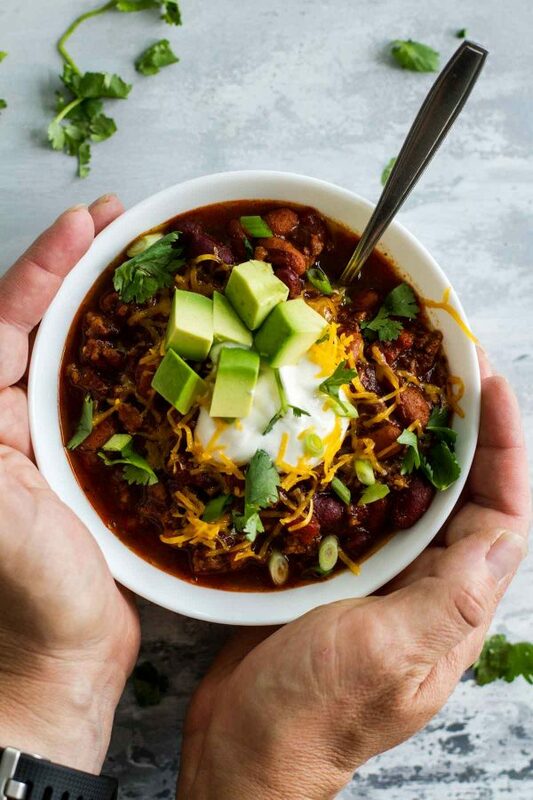 When you are ready to serve, scoop the chili out into bowls and top with your favorite chili toppings. How long does it take to cook chili in the slow cooker? One of my favorite things about this recipe is that I can leave it in the slow cooker to cook all day long. 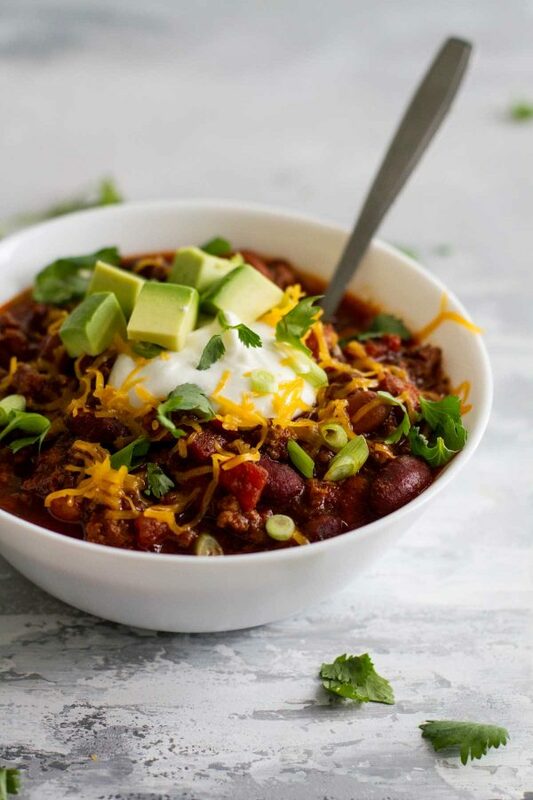 This easy crock pot chili should be cooked on low for at least 4 hours, but like most chilis, this recipe is gets better the longer it cooks. Keep it on low and people can serve themselves all night long! There really are no rules for chili toppings. You can get as creative as you want! But here are a few of my favorites. Of course you need a slow cooker! I have one similar to this one, and I love it! One of my favorite features is that it has low, medium and high heat settings. You also need a skillet to cook the ground beef before it goes into the slow cooker. I have been using this one for a couple years now and I love it. If you don’t want to use a nonstick skillet, I always love a good cast iron skillet! Heat the olive oil in a large skillet. Add the onion and cook, just until translucent. Add the garlic and cook until fragrant, about 30 seconds. Add the ground beef and cook, breaking it up as it cooks, until it is browned and cooked through. Place the pinto beans, kidney beans, tomato sauce and diced tomatoes in a large slow cooker. Stir in the chili powder, oregano, cumin and garlic powder. Stir in the cooked ground beef mixture. Stir in the Worcestershire sauce, hot sauce and pepper liquid. If the chili is too thick, stir in the water. Cook on low for at least 4 hours, but it can cook on low all day long! It sounds and looks great and perfect for a slow cooker. 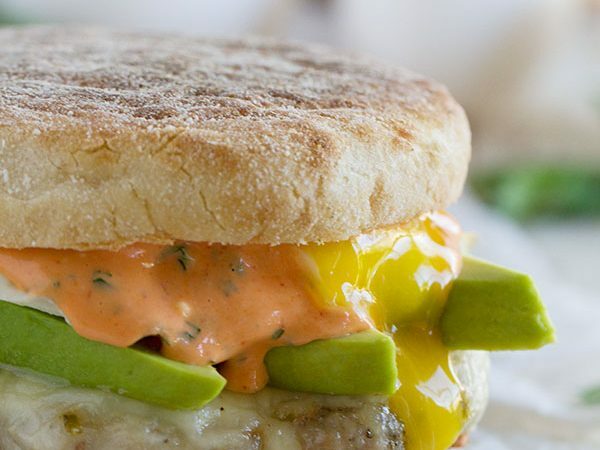 I love it with being thick but would have to add more chili powder. Bet it was a hit at church! I think I'm with you – I avoid the crockpot whenever I can, but I can't avoid it forever. It just makes me nervous leaving my dinner alone for 8 hours while I'm at work. You never really know how it is going to turn out. mmm i would love to put some of that on a hotdog! i love my crockpot… i am glad you keep coming back- the ease is like no other! 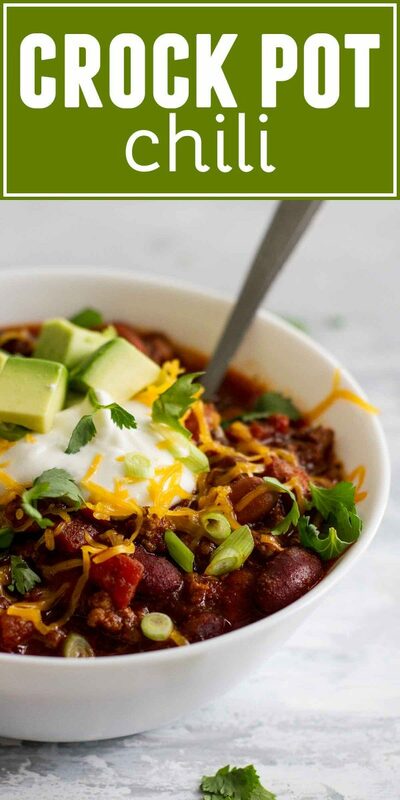 There's nothing I love more come fall and winter than a big bowl of chili… This looks wonderful and warm, Deborah. Thank you for sharing! I love my slow cooker for chili and soups. I typically make my chili chock full of veggies, but this thick meaty, mostly veggie-less version would actually appeal to several of my family members a lot more. The pepperoncini liquid is a very intriguing addition! Isn't this just the best time of the year for chili? I can't help but make it like, all the time! This is yet another looking delicious version! 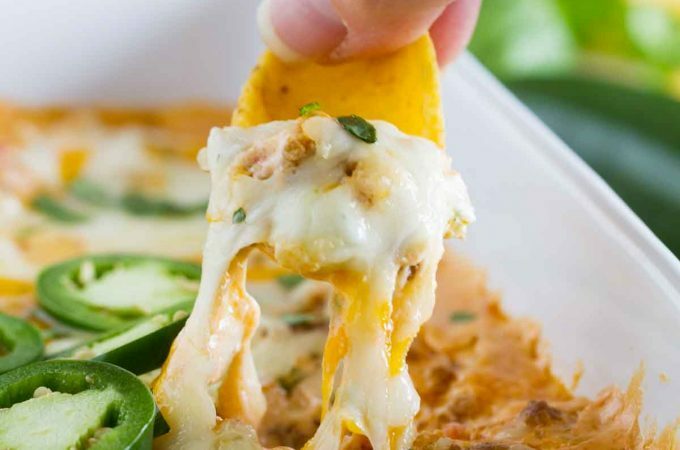 The slow cooker is just perfect for recipes like this! I love a good thick chili…I can feel it warming my soul just thinking about it. I should remedy that, this looks fantastic. I love thick chili. what a great idea, i've never even thought to cook chili in the crockpot! I love a good, thick, hearty chili and this one looks terrific! Love all the beans and the addition of the pepperocini liquid (that's a fun addition). 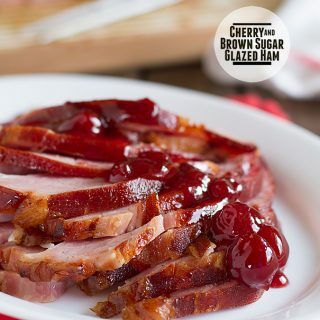 another great recipe to try:) thanks for sharing this. I love using my slow cooker during football season. Throw all the ingredients together then go and watch the games. Before you know it, it’s time to eat! Great reciepe. Amazing! Made this last night and my husband d isn’t a fan of chili but my son requested it for his birthday dinner.. my husband ate two big bowls! Definitely saving this recipe. 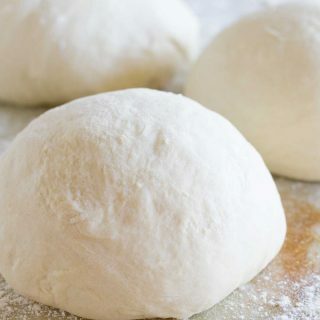 Thanks for this recipe but does it really need to cook for 4 hours? I mean, the meat is cooked in the pan before going into the crockpot and canned beans are already cooked. Also, you need a LARGE crockpot for this recipe. I tried in my small crockpot and it wouldn’t fit. Technically, no – but the longer it cooks, the better the flavors meld together. I think it just gets better the longer it cooks! I am going to cook it for at least six hours. Reheat the next day will even be better. 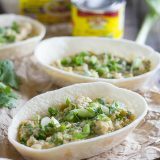 I used dried beans softened in an Instant Pot. Steamed for 25 minutes then let naturally cool down. I used 1lb of kidney beans, 1/2 lb black beans )negra frijoles), 1/4 lb of pinto bean. Probably several cups more than Deborah’s recipe. Due to using more beans I had to add more chile powder. I put in a pinch of cinnamon, seems to give a creamy, slightly chocolate flavor. Awesome! That makes me so happy! I made this recipe today, and doubled it to make it last for the weekend with the football playoffs on. I didn’t add the pepperoncini juice because I couldn’t find any. I also bought the tomato sauce and diced tomatoes without sodium so I could add my own salt. My husband loved it and I found it to be delicious!! Thanks for the recipe! Perfect for being snowed in, with a fire and playoffs! Sounds like the perfect weekend! So glad you both loved it. Yes – the beans are drained and rinsed. Made it yesterday, with a pan of cornbread. Put a piece of cornbread in the bowl put the chili on top. I know whats for Super this year, but with have to borrow or buy another slow cooker, one won’t be big enough. Definitely add salt if you want to! Would you be able to add any veggies to this, such as corn/peppers? Of course!! I think they would both be delicious! I wouldn’t add corn until the last little bit, but the peppers could cook longer. I think this is the best chili I’ve had in awhile. I just put it in the crock pot and gave it a little taste. It’s still cool but I can tell this is gonna be really yummy after it cooks alll day! 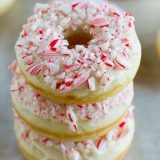 Thank you for posting this recipe – it’s a keeper! The seasoning was perfect – not too spicy, not to hot, not too bland. This is going to be yummy!!! While I didn’t have the pepperocini juice or Tabasco, I just used 2 Tbsp Worcestershire and the tiniest pinch of cayenne instead and it gave it the perfect heat. I adjusted all the seasonings to my personal taste and also added a dash of Adobo, extra cumin, paprika, and even a squirt of soy sauce to the beef & onions as they were cooking. 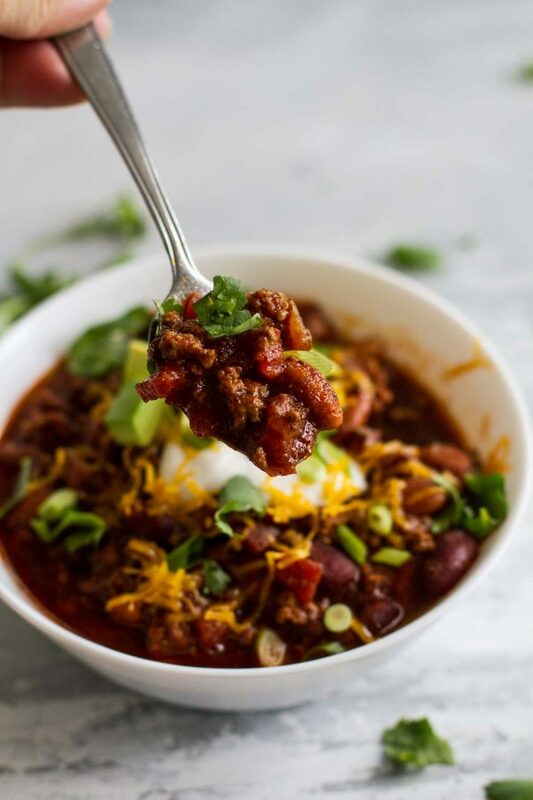 I’m all about flavor – no bland chili for this chick 😄 I haven’t even turned on the crockpot yet and already just scooping it out with a spoon, it’s delicious! Excited for the end result, thank you again! Oooh, your changes sound wonderful! I hope you enjoyed it!! Thanks, Alyssa – I’m so glad you liked it! Deborah, thank you very much! I like this chili! Wonderful combination of ingredients. 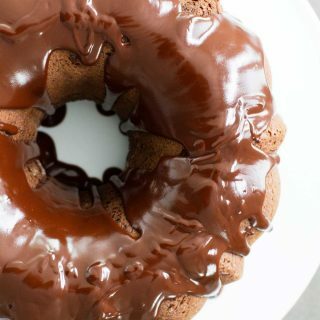 It look so yummy! Deborah, this recipe would be perfect for those cold nights. Looking forward to making this for my family.